A department within the Marysville High School, the Marysville Ag Science program provides a premier, hands-on education integrating science, engineering and agricultural education with real-world experiences. The courses provide structure for the students to gain invaluable insight into countless careers as well as the opportunity to earn certifications and college credit. 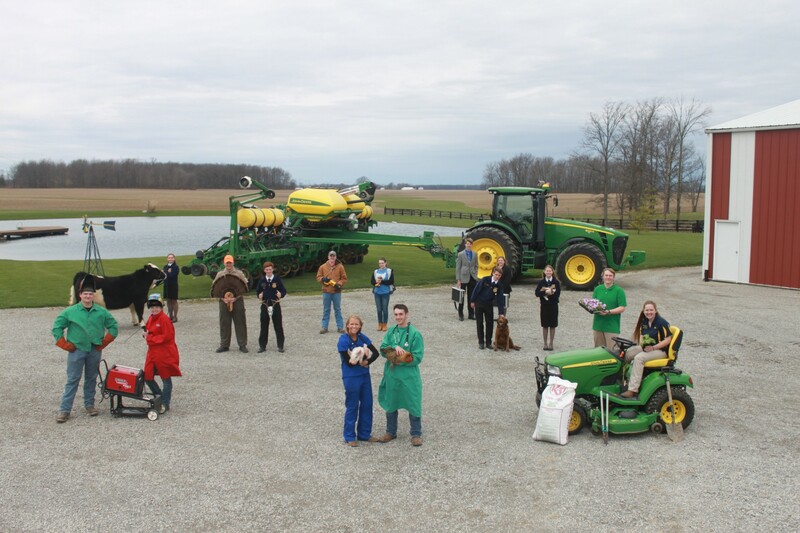 Whether entering the workforce or attending college, the Marysville Ag Science program will set up your student for success! We are here to help you guide your student to his or her fullest potential. Want to see things for yourself? Schedule a 30-minute tour of our facility. Our tours are available on Wednesdays and Fridays during fall semester. Even though I don’t study agriculture in college, my degree demands people who have a deep understanding of everything connected to the environment.